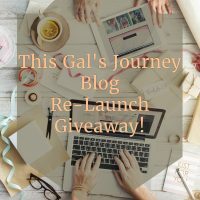 This Gal’s Journey Re-Launch Giveaway! Welcome to my new home! Isn’t it lovely?? A huge thanks to Johann at The Interface Studio for all his work behind the scenes setting it up! 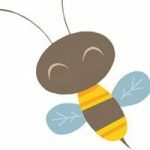 If you’re looking for someone to do quality hosting for your blog, send me a message because Johann has a great deal for you! I am so excited about our new space here, and I’m looking forward to meeting with you here much more often! 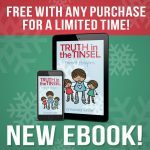 Although this blog started 6 years ago, the past few years have been fairly hit or miss as our family has undergone so much transition. However, now that we are back, I plan to get back to writing here on a regular basis and reconnecting with all of you! 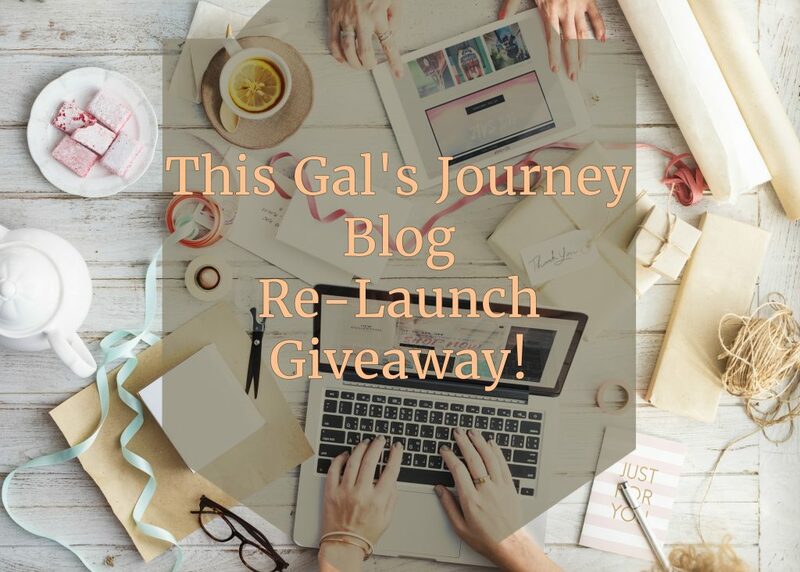 To celebrate the re-launch of This Gal’s Journey, I am so excited to announce this amazing prize! So many of my favorite people from around the web have donated some truly incredible prizes that one special reader will win! From the super sweet Angie Tolpin from Courageous Mom, this adorable “I Love Being a Mom” t-shirt, AND access to her 11 Day Parenting Course! 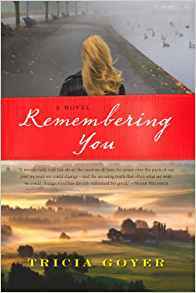 Next up is a copy of Remembering You by Tricia Goyer. From our friends at Dayspring, a double prize pack—one for you and one for a friend! 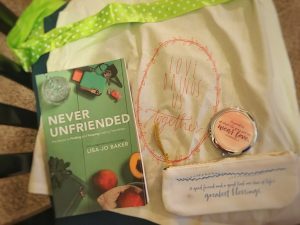 Each pack includes a copy of Never Unfriended by Lisa-Jo Baker, an adorable tea towel, a pencil case/pouch and a compact mirror with Colossians 3:14 on it. 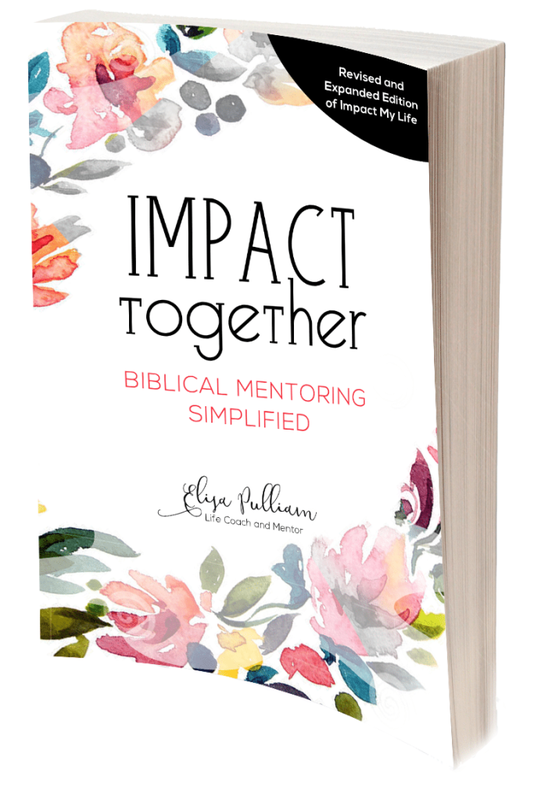 Elisa Pulliam is giving one of you a PDF copy of her book, Impact Together: Biblical Mentoring Simplified, as well as access to her Online Impact Mentoring Course! 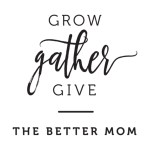 Ruth Schwenk—founder of The Better Mom—has a copy of her book! 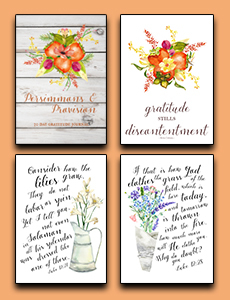 Erin Odom of The Humbled Homemaker is giving you these gorgeous art prints! The giveaway runs from September 18 – September 29 at midnight. Click the link below to enter! Congrats Jenn! I hope that it’s a great re-launch for you! How fun!! I love that you are back and what a way to come back with some fabulous prizes!!! Love you my friend!!! I love the T-shirt and the mentoring book! I may just need to purchase the mentoring book anyway. Excited to read all about your new and different adventures. I can’t wait to see your direction, and what God is showing you!! I have always loved your insights. I love reading your blog. You are insightful and relate to so many. I can’t wait to see how God works through you (Jeremiah 29:11-13). So excited for you!!! Love that T-shirt. How cute!!! Can’t wait to hear from you more!!! Blessings!! This is great! Love the new look! Can’t wait to read all the amazing things God is doing in your life!! Congratulations! This looks GREAT! Can’t wait to read about all the exciting things God is doing in your life! I started following your blog many years ago because you were living in Ireland and I was an Irish girl living in America and so I was curious about you and your faith journey and life there! It’s been great to follow over the years!